Earn up to 7,032 reward points. Great extension cab for the Reverb-o-sonic or Astroverb 16! Crafted from high-quality birch plywood for maximum durability and tonal quality. 2 - 12" Eminence Legend speakers are front-loaded for optimum performance and accessibility. Heavy-duty steel corners and handles, recessed jack plate, and large rubber feet. You've got a great head, don't skimp on your cab. 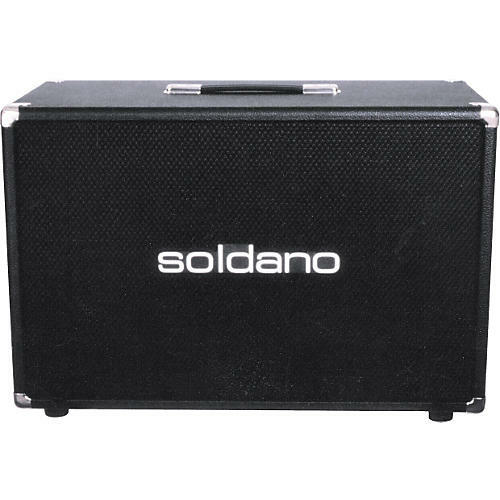 Go for genuine Soldano quality today.